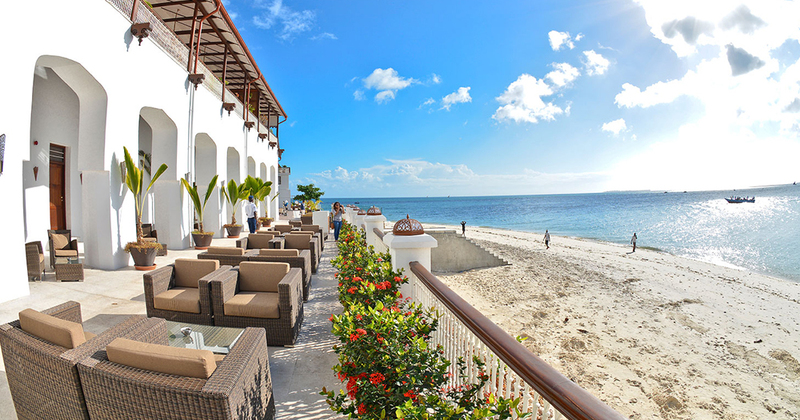 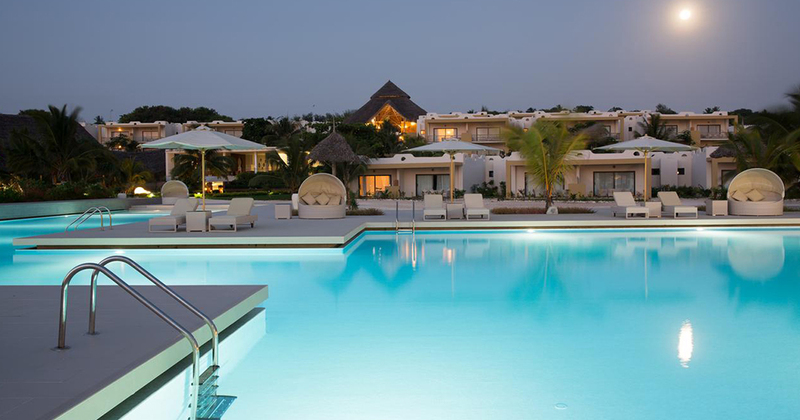 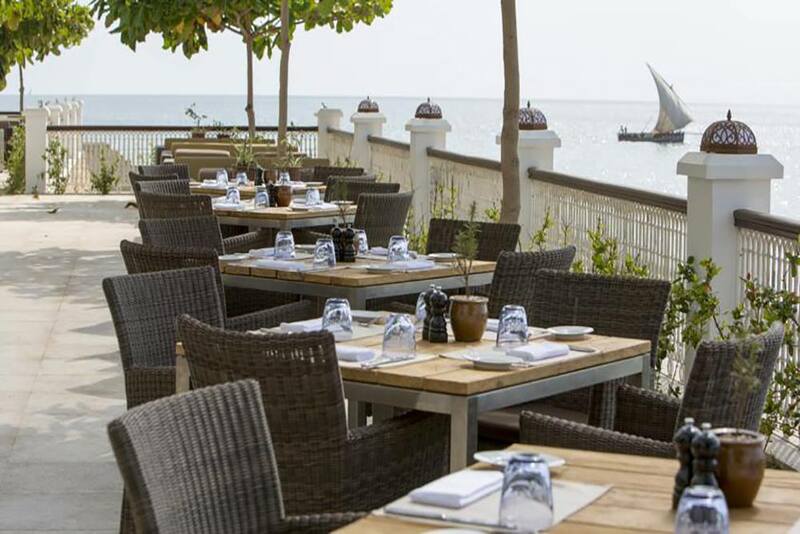 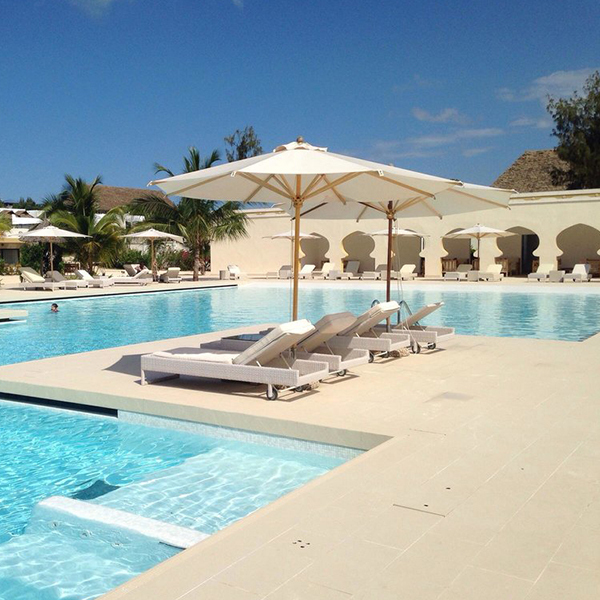 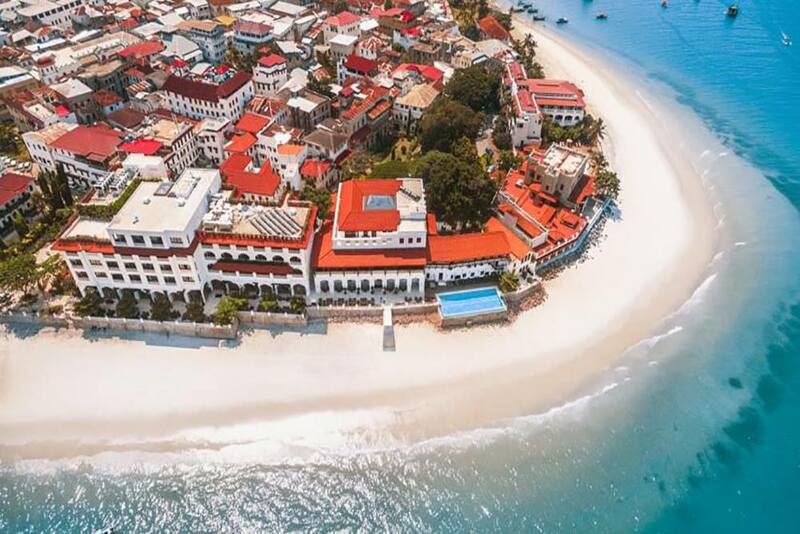 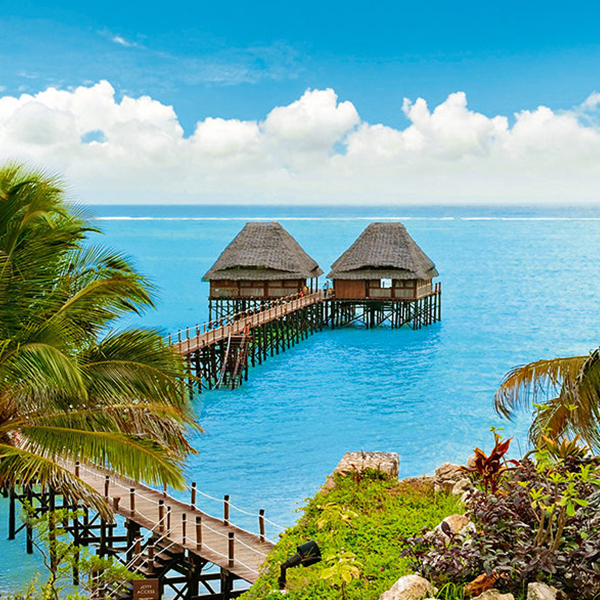 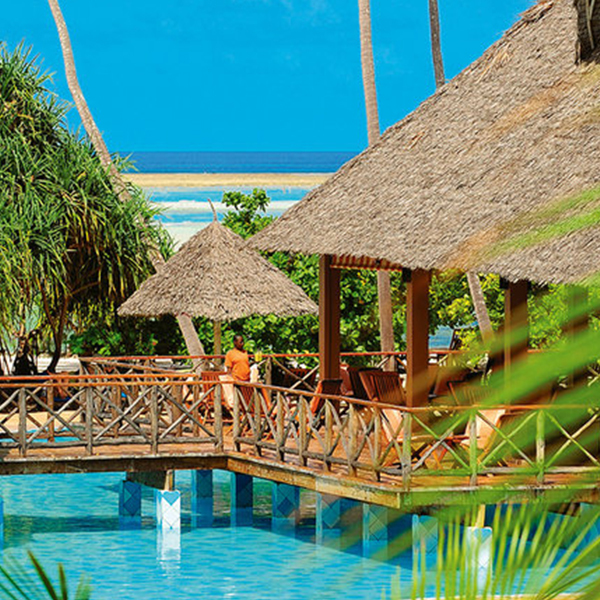 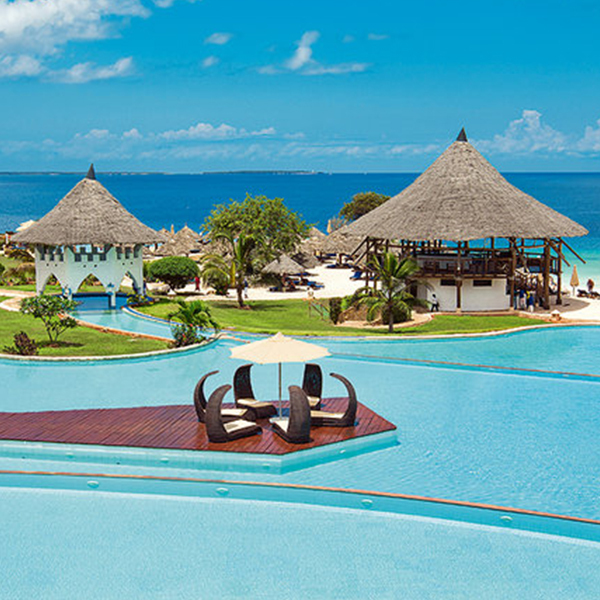 Featuring a seafront location in Zanzibar City, Park Hyatt Zanzibar offers an outdoor pool and a restaurant. 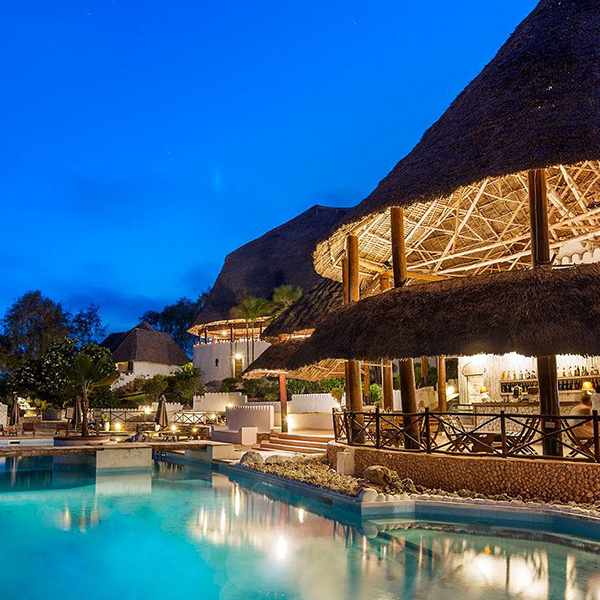 This air-conditioned hotel comes with free WiFi access and has a spa and wellness centre. 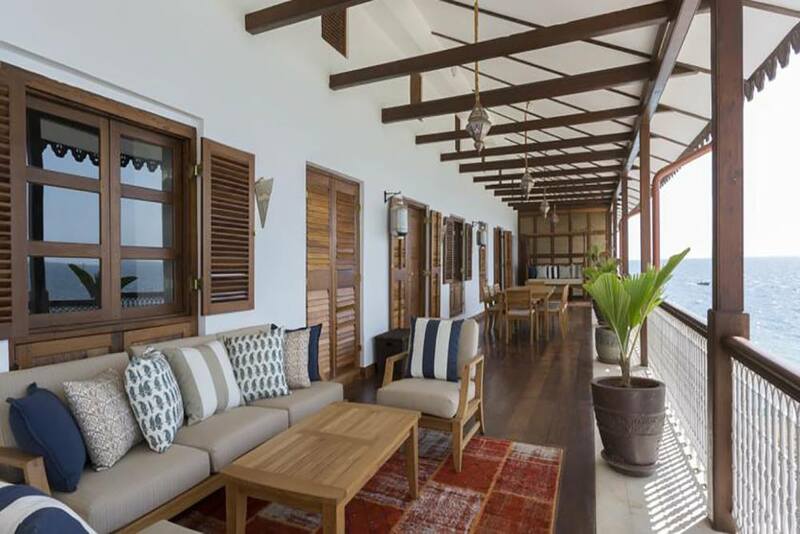 All rooms are equipped with a flat-screen cable TV, a minibar and tea and coffee making facilities. 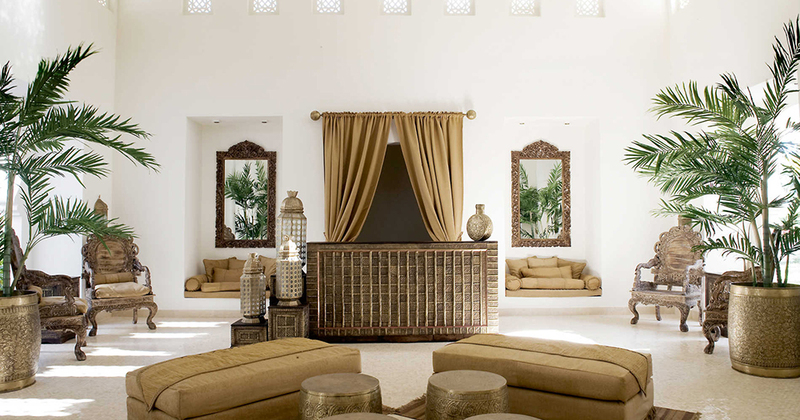 Private bathrooms comprise a bathtub, free toiletries, a hairdryer and a bidet. 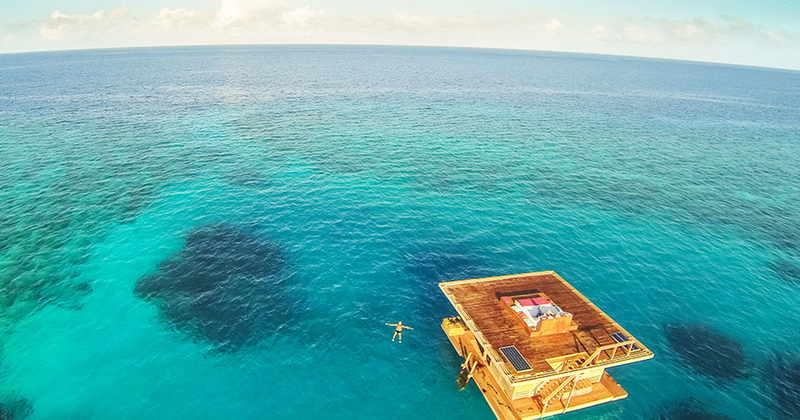 Views are provided from all rooms. 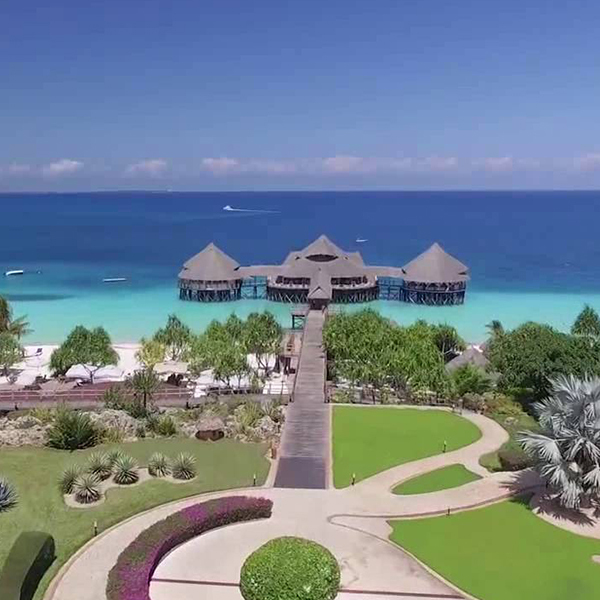 Guest staying at Park Hyatt Zanzibar are also offered a fitness centre, a tour desk and a luggage storage. 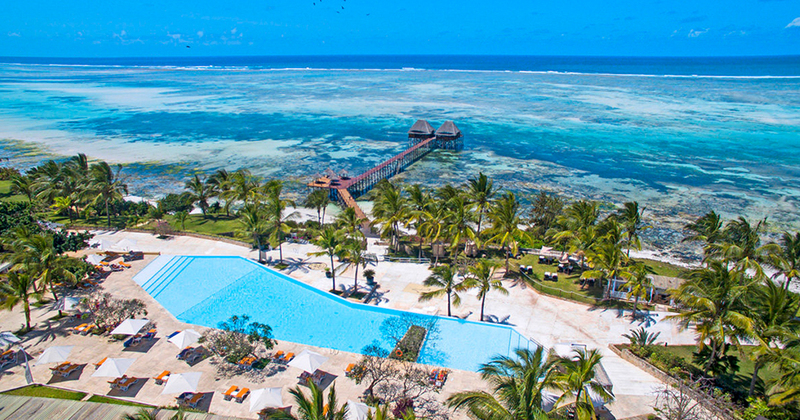 Activites like snorkeling, diving, golf and various other can be enjoyed on site or in the surrounding area. 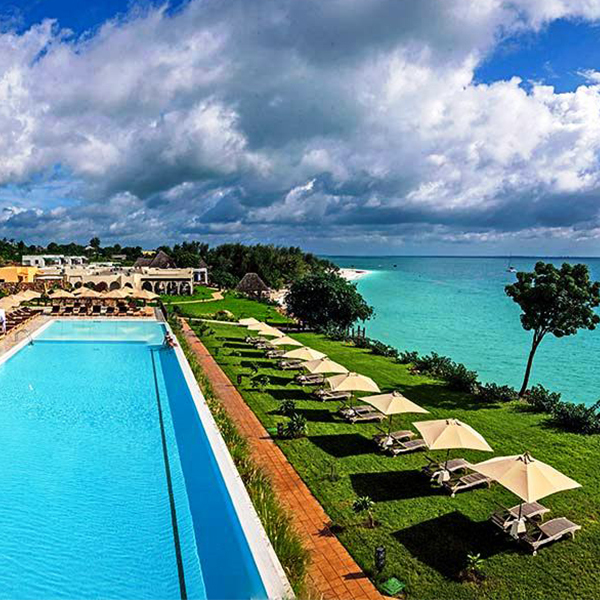 The Hotel is 43 km away from Jozani Chwaka National Park and 11 km from Masingini Forest. 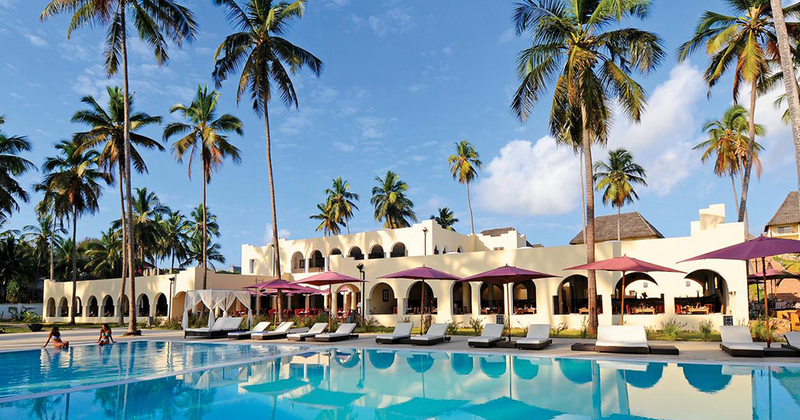 Abeid Amani Karume International Airport is 8Km from Park Hyatt Zanzibar.